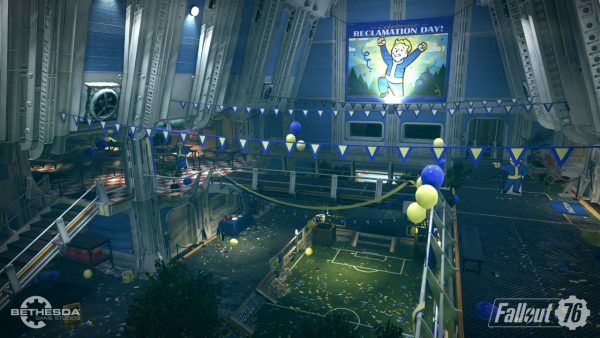 Fallout 76 perks – all the perks revealed so far. 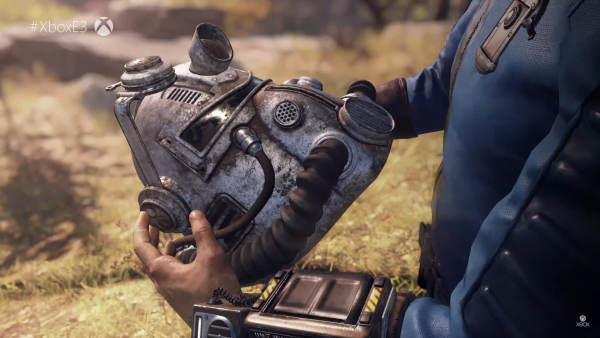 Fallout 76 comes out this November, adding multiplayer to Bethesda’s RPG series. But how does progression work in a world shared with other players, and what perks are available to choose from? Let us talk you through it. Like in the older Fallout games, you still get perks and the perks are still split out into categories: Strength, Perception, Endurance, Charisma, Intelligence, Agility, and Luck, abbreviated to S.P.E.C.I.A.L. Only this time, all of the Fallout 76 perks are cards. Cards can be levelled up to increase their effectiveness, and each has a point cost to equip. Points you put into the various S.P.E.C.I.A.L. categories will shape what cards you can use, essentially. Here are all the Fallout 76 perk cards revealed so far. 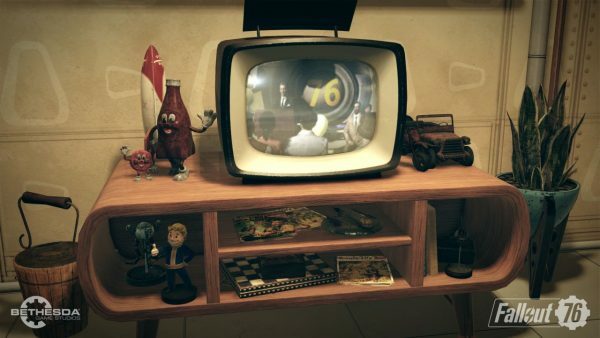 If you want more even more information, here’s everything we know about Fallout 76 ahead of release. Mysterious Stranger – The Mysterious Stranger appears more often when using V.A.T.S. Fallout 76 will release November 14 for PS4 and Xbox One, and on PC through the Bethesda Launcher. 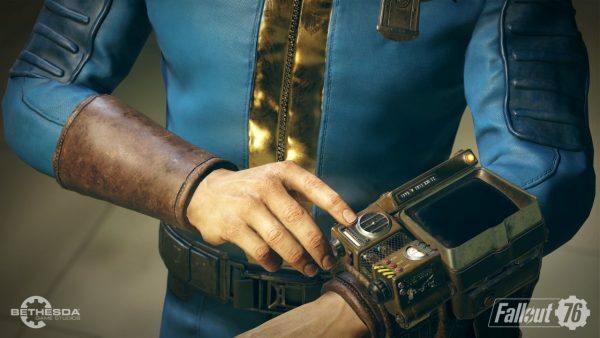 The post Fallout 76 perks: Mysterious Stranger, Bear Arms, Green Thumb – all the perks revealed so far appeared first on VG247.